Happy Memorial Day to everyone here in the United States. Some of us have the day off as it is a national holiday, but me. . . 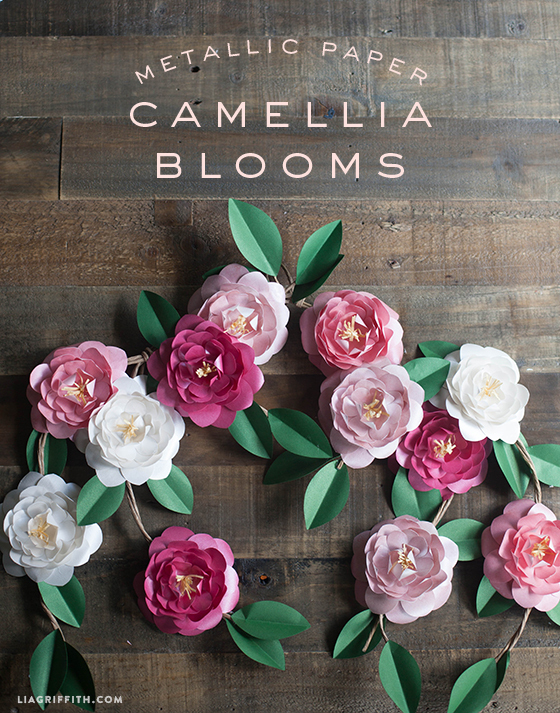 I did not want to miss sharing this tutorial and pattern for the gorgeous camellia flower. I have a few camellia bushes around my house. In the spring they bloom gloriously. . . for about a week and then just as fast as they came, the flower are gone. I do use their evergreen leaves year-round when I need some extra greenery in my fresh flower bouquets. 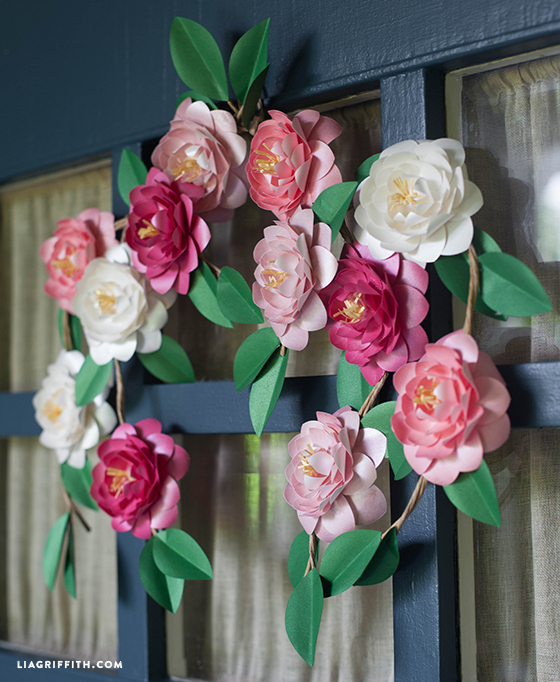 To enjoy the camellia blooms longer than a week or two in the spring, I decided to make a pretty garland for my front door using metallic paper to recreate these pink and white flowers. The text weight (not card stock) metallic paper I used is Azalea for the bright pink, Rose Quartz for the pale pink, Quartz for the white and Botanic for the leaves. I used this Gold for the center of the flowers. To give the flowers extra dimension I printed (with a laser printer) a pale pink watercolor onto the Rose Quartz and Quartz, that is why you are seeing three pinks. I also cut three blooms from the Quartz white with no printing for the white flowers. If you would like to reproduce this look, I have added the watercolor print for you to download at the end of the post. Rather than make a full wreath, I decided to use paper covered floral wire for my camellia branches and wrap them together to make the arched garland for my door. 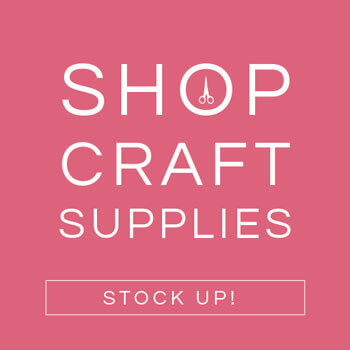 You can find this wire at a craft supply store, and if they do not have the 18 inch pre-cut strips, then a roll of paper covered wire will work as well. Try to get at least 18 gage for the thickness. These moveable branches can also be used for table top decor for a dinner party or placed onto my hearth for some added color. I used two wires for each branch by twisting them together. Oh so versatile. Is it possible to do this without a cricut and it still look nice? Yes! I used to cut ALL my flowers by hand before I got a cutting machine. This is a great one to make. Love the flowers but curious about the font you used on the cover picture for this tutorial! Do you remember the name? When I upload the svg file to my Cricut, some of the images are cut off. Hmm that’s bizarre! Could you email a screenshot to hello@liagriffith.com? Does this PDF live anywhere other than on the Paper Papers site. It seems not to be hosted there any longer. Thanks for your help! I just updated the links– thank you!! New to this site and new to cricut crafting. Will these files work with a cricut explore, and will it just cut this svg file? Thanks in adnavnce for helping a newbie! I can not download the pattern only the leaves pull up when I open the file and try to print. The PDF has two pages in it– the first is the flowers, the second is the leaves. Make sure you download it to your desktop and open it there (not in the web browser), as sometimes that causes trouble. this document downloads as a SVG, which I cannot print. Is there any way to get it as a pdf? Most web browsers default to “download” the PDF into a new web page, vs. to a computer. Make sure you are downloading and saving it to your computer desktop, then open it from there. Hi, love the look of this. Could you please suggest where to get the metallic paper from or the name of a company? I am in the UK. 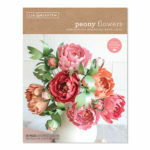 Hi Louise, we did some research and found that Hobbycraft.co.uk carries a line of “pearlised” papers that should work well (text weight, not cardstock). PapermillDirect.co.uk also carries a line of pearlised papers and they sell in bulk which is good for those who want to make LOTS! I made this last February, and it has been hanging on my wall since then. I loved the way it turned out! However, now it looks less sculpted and more flat. Is this normal and do you have any pointers for helping paper flowers to retain their shape? I’d really appreciate it! Thanks! Thanks so much for your response! I’d like to make a new one. I’m trying currently with a friend’s Silhouette Cameo, but I’m unable to open the svg or pdf files. Can you advise on this? 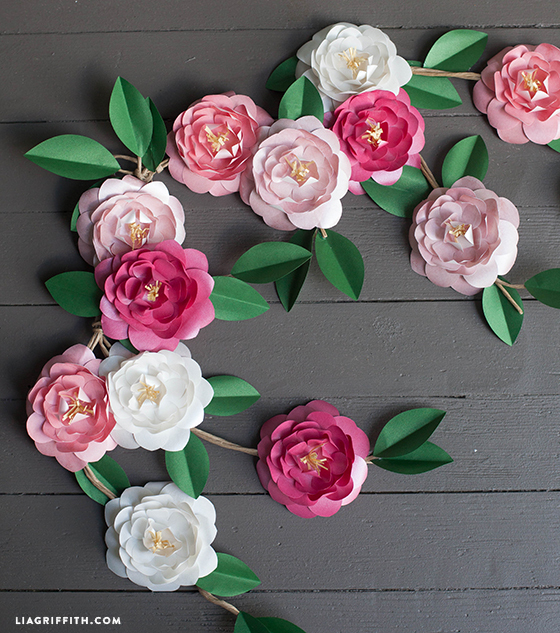 Love your site♥ Any chance these Metallic Paper Camellias will be available in SVG format soon? Want to make a bunch of them for my wedding! Thank you! I am trying to download the file but all what appears is the water color file !! Hi Collette, sorry you’re having trouble! Could you try a different web browser and see if you get the same error message? 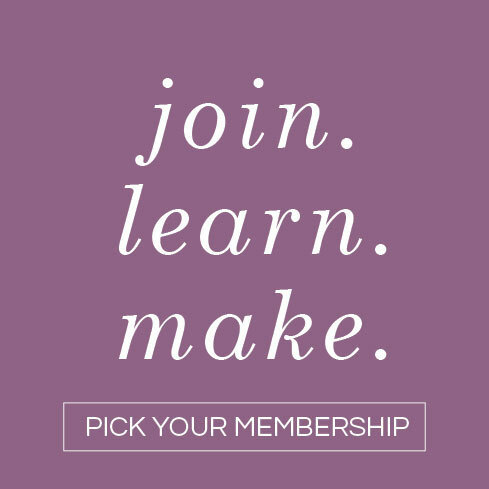 If so, please send an email to hello@liagriffith.com and we can check the status of your membership to make sure everything is good on our end. Do you have this pattern in a SVG file? What beautiful! It reminds me of my grandmother who had in his garden a huge tree camellias. What a beautiful gift! Thanks for sharing with us! These are stunning- can’t wait to try them. How much paper does it take per flower? Here is our Etsy listing for the blank designs. You will have to add your own text and since they font was not a free one it is not included in the listing. These are just the backgrounds. OK, I have my beautiful metallic paper from paper-papers and I have uploaded the SVG. How do I set my Explore to print on 8 1/2 by 11 paper?? I think you are looking for how to cut not print, I have already set up the file to cut on 8 1/2 x 11″ paper. Just align the design on a pace board to fit the sheet. 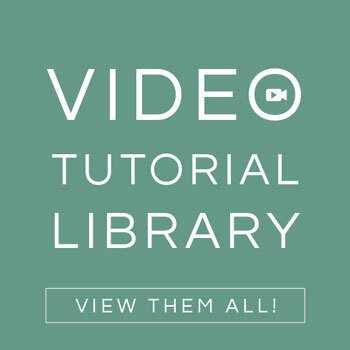 There is a video on Creativebug that goes through exactly how to do it, you can sign up for a 2 week free trial to check it out. Can I buy some of your flowers from you? I don’t sell them yet but working on creating kits to be sold. So beautiful. I must do this wonderful wreath. I’m making these for my wedding. I started today they are coming out beautifully. I will definitely be sending the final results. Thanks for such beautiful work and easy to follow tutorials. Hi! I absolutely love your site and all of the wonderful projects here. You’re so talented! 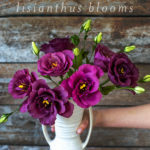 I was looking for a way to decorate some beautiful vases without having to use real flowers (sadly I’m allergic) and I’m so happy I found your site. I am hoarding/downloading most of your paper flower pdfs as we speak. I don’t have easy access to crepe paper, so some of those beautiful flowers are out of my reach but I was wondering, I went out today and bought some beautifully colored card stock paper but now I read it’s text weight not card stock. Is it absolutely impossible to try these projects with card stock? You can make them in card stock, but it is not ideal. The paper curls much nicer with the lighter weight. Give both a try and see which you like better. You can test on a piece of printer paper. Thanks so much for sharing these beautiful Camillia’s! Can’t wait to make them! You are so welcome Sondra! Yes and yes. You can reach me for more questions and specifics at lia at lia griffith dot com. Lia lovely flowers.Greetings from Spain. It’s so great, so beautiful! Tahnk you for those flowers! You are so welcome Métrot! Camelia is one of my favorites! thank you so much for this beautiful project! You are welcome! I LOVE how they turned out too. That is great Patty! Let me know how it goes. I went to a paper store to get some text weight and they looked in their system and have no idea what that is. Can you give me some more information. I think it is a weight between regular copy paper and card stock. But they do not call it text weight! Help!!!!! Text weight or anything lighter than card stock will work for these flowers. My paper source calls it text weight as does most paper mills. I don’t use card stock since it does not curl smoothly and I have used copy paper too and get a beautiful look. Does that help? So so pretty. Thank you for sharing. Hope I can make them as beautiful as yours. 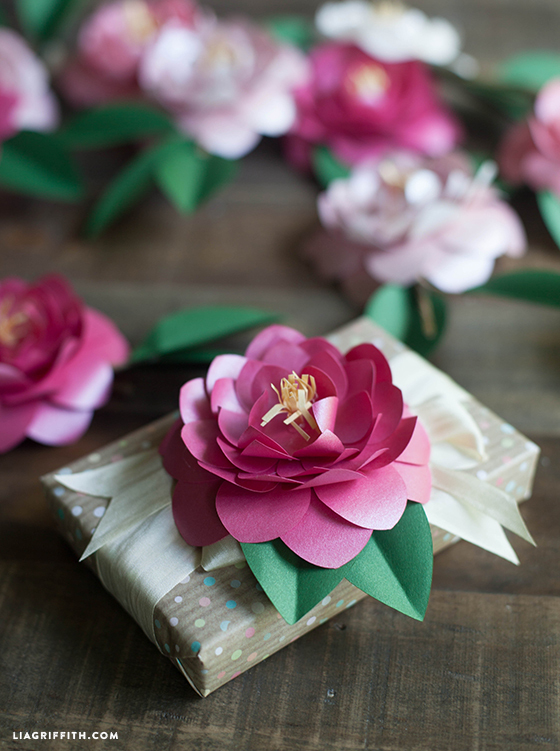 wooow you’re still impressing me with all your very pretty , beautiful paper flowers. I love those, thank you very much for the sharing. I ‘ll think i will give it a try for my sweet sis. Thanks Jet! These did come out really pretty. The metallic paper gives them that extra pop too. (el comentari se’m ha enviat abans d’acabar)Cada dia em sorprens , mai s’acaba la teva inspiració,Ets genial ! In the email about this page it says it is Labor Day, not Memorial Day, which was yesterday. 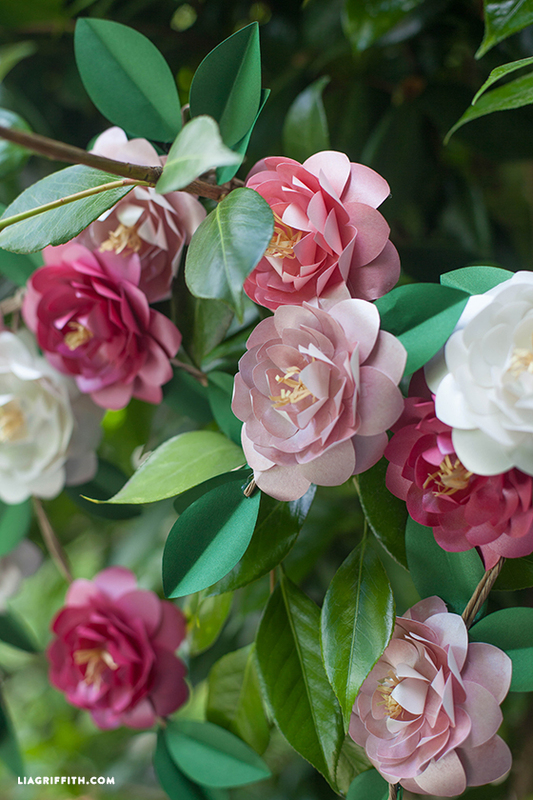 The camellias are very beautiful, though. Thank you. Yes, and I quickly fixed the post when I saw I made that silly error. Oh well. . . at least the flowers look great! Oh my gosh these are pretty! I usually just swoon quietly over your posts, but this one inspired text!!! It was Memorial Day yesterday :). And I can’t wait to make these!! I made some of your love birds for a Mothers Day brunch- they were a huge hit! Thanks!! Hehe. Yes, and fixed. 😉 So happy to hear about the love birds. So, so lovely! 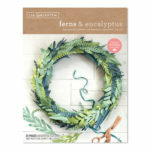 I’ve been trying to come up with a summery “wreath” for the front door and might just have to experiment with this! Love your work! Thanks Martha! I was originally going to use a grapevine wreath for these flowers and decided that they needed to be different. . . so this is what I came up with and I love it! Your beautiful camellia’s are so soft and real looking, lucky you have camellia bushes, living in right climate for them. Hope I can make them to look pretty. I’ll be ordering some of that paper this week so at least have correct paper for right look. Had to really look at leaves also, so pretty. I’m so particular in how I make things, never think they look as good as they should. With all the special flowers you’ve shared with us I’ll be busy making them for while if I don’t run out of paper. Better go I need to paint wall behind cupboard we took out today before hubs gets new cupboard, kind of like a buffet or big island. I’m so excited to get more done fixing up our home. Hope you have great holiday weekend and good week this week. Where can i find the pink colorwash…. pink colorwash is a SVG file…. I would really like to do a workshop in Italy too!! It has been far too long since I have visited. One fun thing I did was take a photo of them on the real camellia bushes. You really couldn’t tell other than the mixed color on one bush. Haha. They turned out just as I dreamed they would.